Grows from seed. It flowers spring, summer and autumn but is not frost hardy. Grows in full sun. Originates from China. 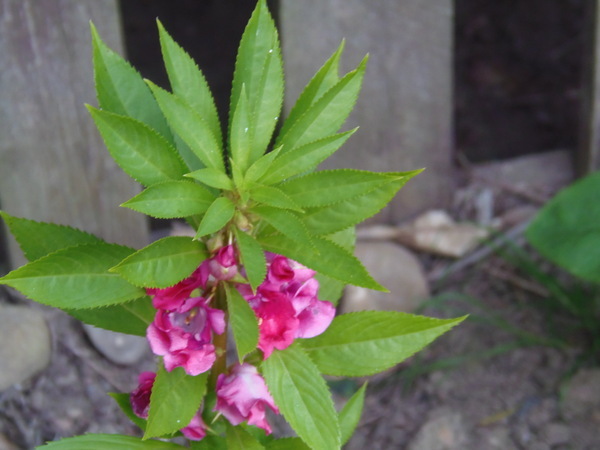 Balsam is used in medications.